To Buy or to Wait, That is the Question! 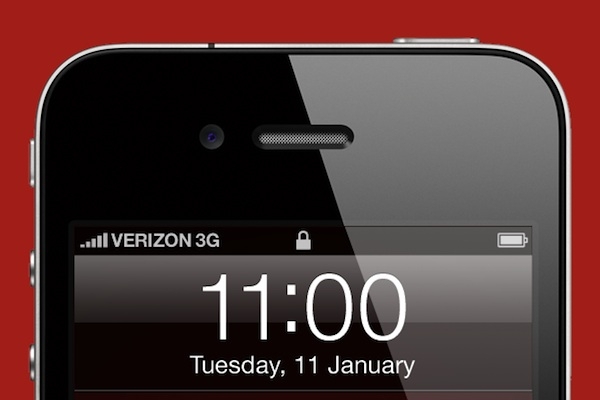 "Now that the Verizon iPhone is here, you may be tempted to rush out and buy one. But there's no good reason to, unless you're extremely impatient or you don't care that much about money. If neither of those descriptors applies to you, then you're better off waiting." When you consider early termination fees, until that is sorted out I wouldn't upgrade if I had any length of time on my Verizon contract. On top of that, a new iPhone is bound to be announced this June, so why lock into an old iPhone? Well, old by the time June rolls around anyway right? And when you consider some of the other points such as the advancement in technology that is sure to come, you really may be better off waiting. Personally I am not going to be one of the switchers as AT&T hasn't been all that bad for me, but if you are thinking about it, you may want to consider some of these points. What are your thoughts anyway, do you plan on switching? Or if you are a Verizon customer now are you going to make the early adopter plunge or wait until June?